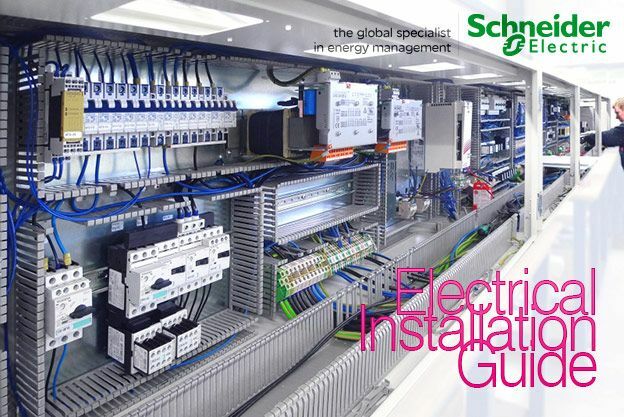 Electrical Installation Guide 2016 has been written for electrical engineers who have to design, select electrical equipment, install these equipment and, inspect or maintain low voltage electrical installations. And all in compliance with international Standards of the International Electrotechnical Commission (IEC). Which technical solution will guarantee that all relevant safety rules are met?” This question has been a permanent guideline for the elaboration of this document.